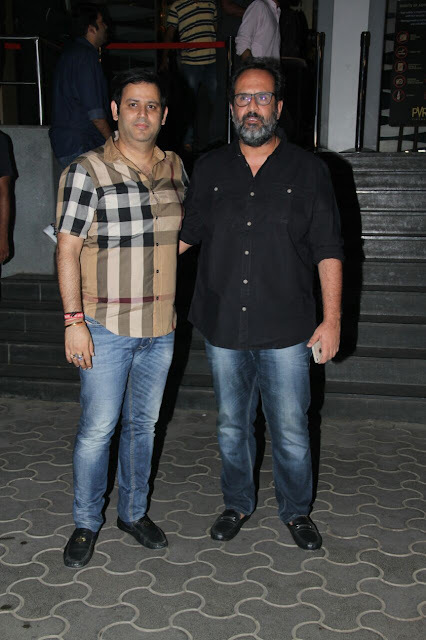 AJAY KAPOOR, MANAGING DIRECTOR IN RAJESH WADHAWAN GROUPS ATTENDED THE SCREENING OF A SHORT FILM RAAKH. 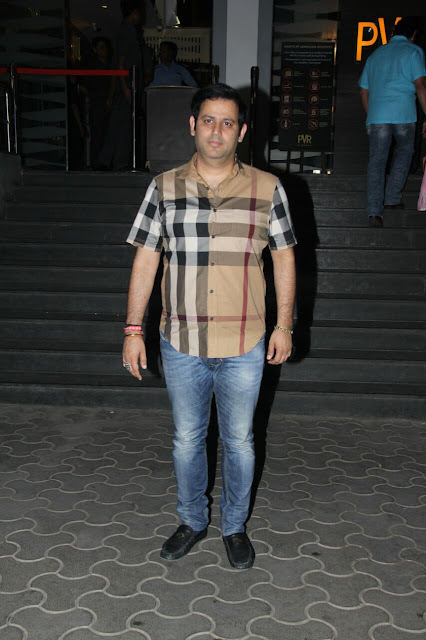 David Dhawan, Sunny Leone, Daniel Weber,Ajay Kapoor, Prachi Thadani, Milap Zaveri, Gurpreet Kaur Chadha, Aditya Kapoor, Mini Chadha, Shaad Randhawa, Lucky Chadha, Vinit Kakar attended the special screening of the film. Ajay Kapoor, Managing Director In Rajesh Wadhawan Groups says "The film is outstanding & everyone has done an incredible job. I wish the team of the film Raakh all the best and hope the film wins all the appreciation it deserves"